Hors Devours will be served. Cash Bar. This is a Free event providing an opportunity to network with our local community in the great venue of The Cabot theatre. Come enjoy appetizers and a cash bar and get to know your community. Guest Speaker: Paul Schmitz, Former Member of White House Council for Community Solutions for President Obama. 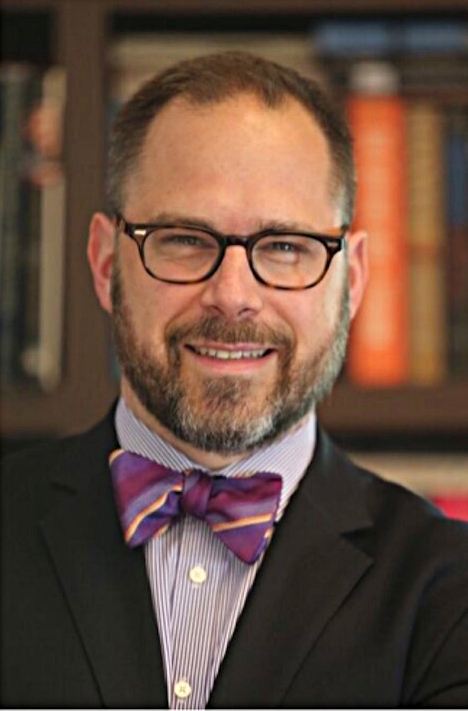 Mr Schmitz is the National CEO of Public Allies, a national nonprofit dedicated to supporting people through full-time community service and leadership development programs. We look forward to seeing you at this event. Bring your friends and your family and show your North Shore Pride!